It’s time don’t you think? Gray has had a long, beautiful run in the home but I am so ready to start promoting some new hues for the home, more importantly, some new neutrals. 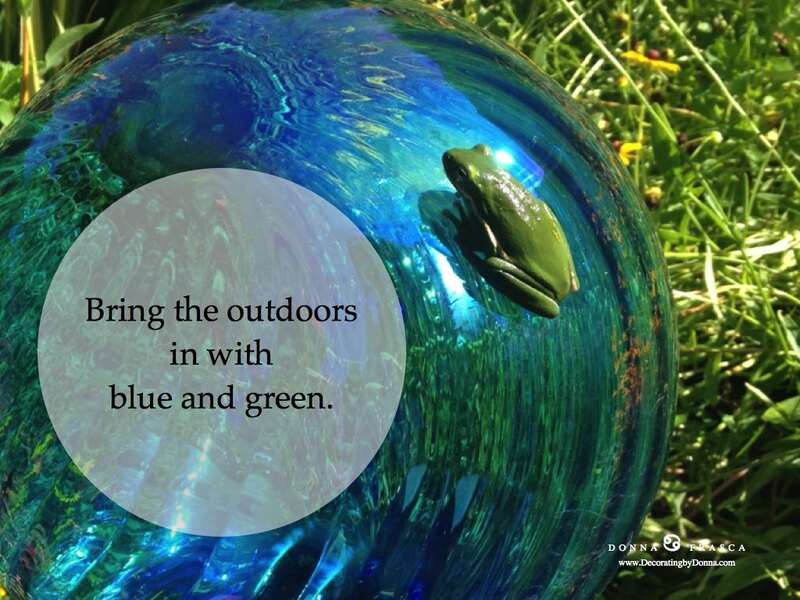 I’ll be posting about my thoughts for new neutrals to use in the home at a later date but for today and in addition to today’s #Colorchat on Twitter, I’m talking about serious color. Let’s look. 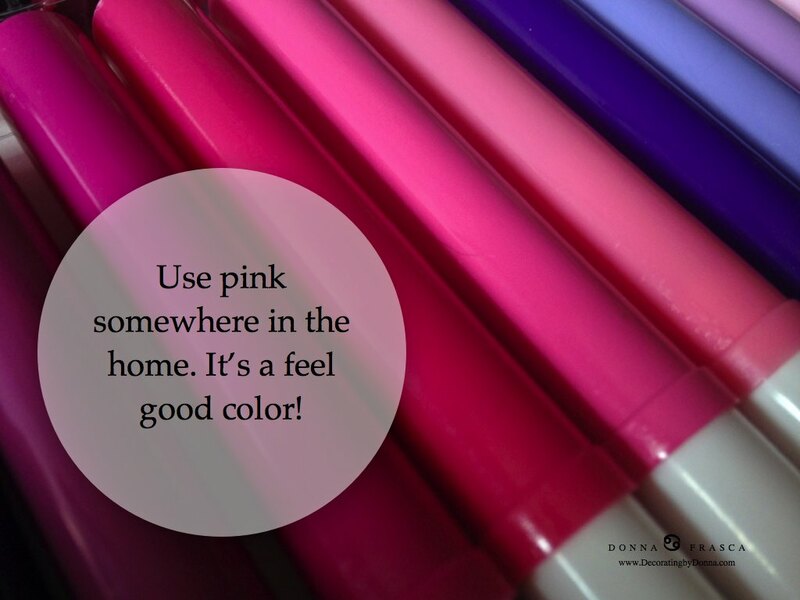 Now I ALWAYS suggest colors – all colors – for my clients in hopes that they like it or can consider them for their home. 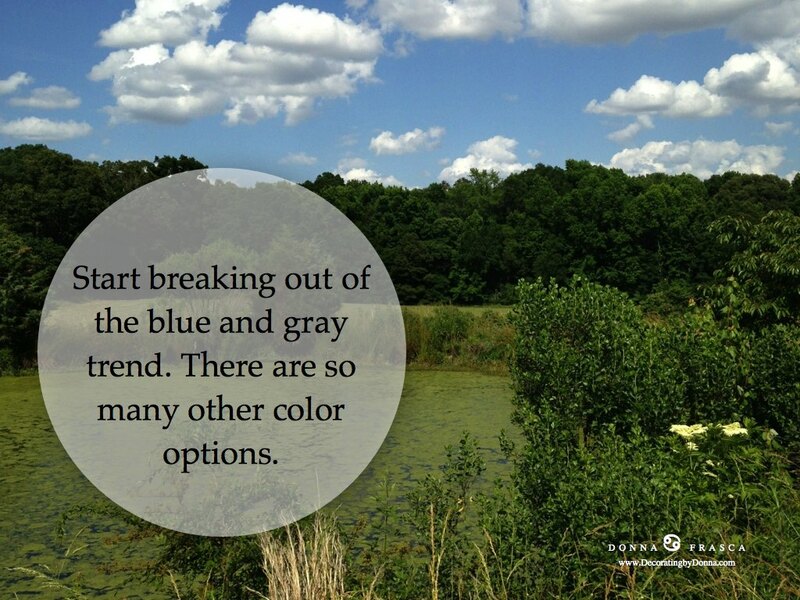 Some clients want to keep it safe and neutral with the blue and gray theme still which is fine but then there are clients who totally trust me with the color choices for their home. 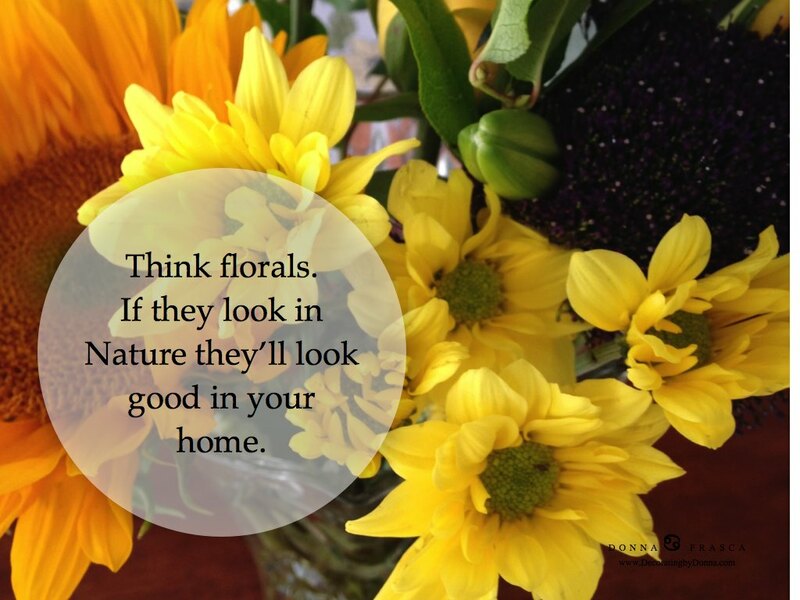 I will never suggest a color for them that won’t work for their home but the point is to use color. 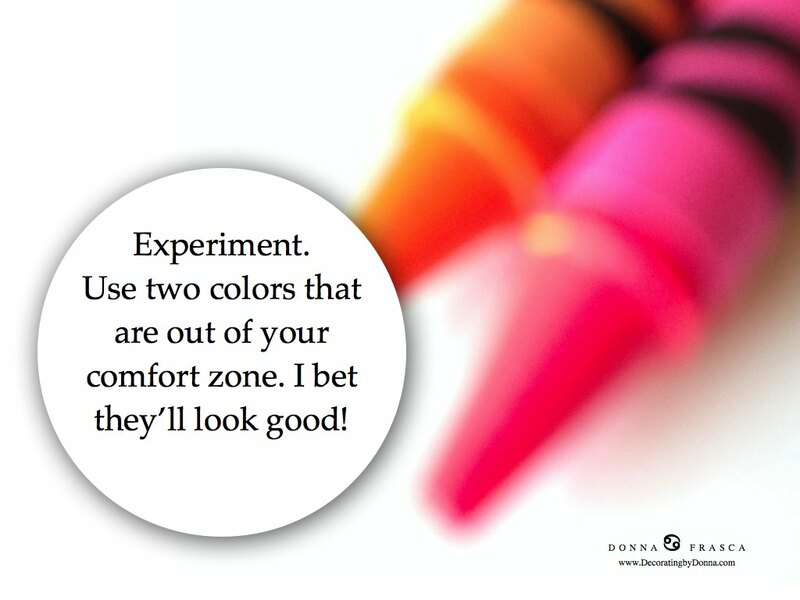 To use color that maybe you wouldn’t normally think of or to use color that is out of your comfort zone and making it work. 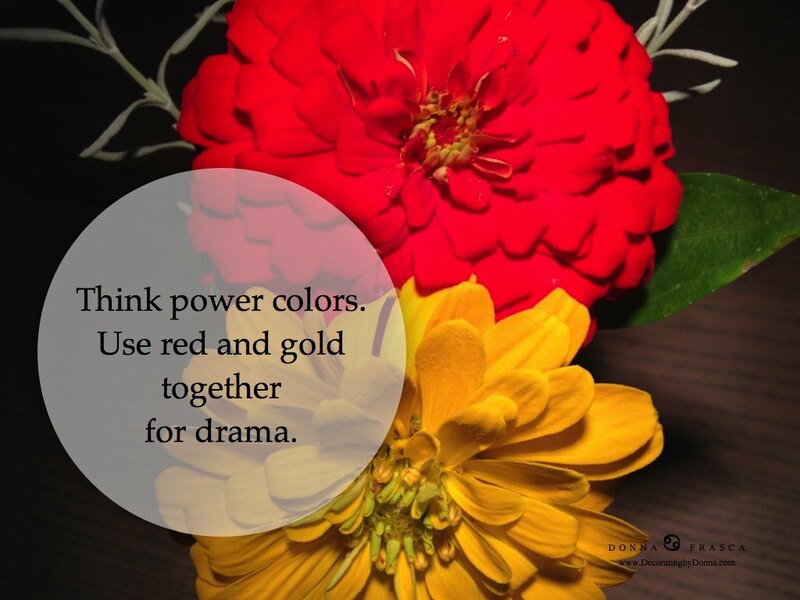 Anyway, I host #ColorChat every Tuesday afternoon at 4pm et and the topic is always color. 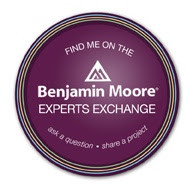 Join me if you can. 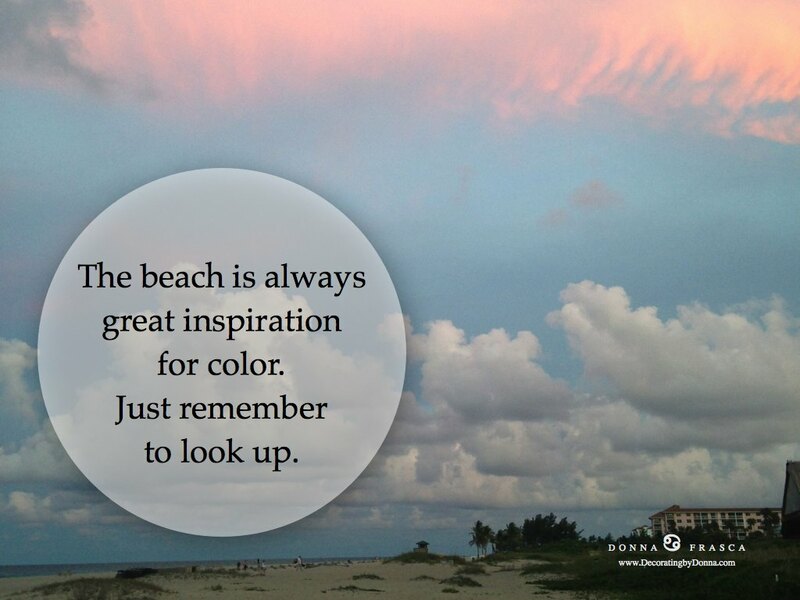 Follow me, @Color4Charlotte and also use the hashtag #ColorChat. This entry was posted in Color, Forecasting, Gray, Trends and tagged 2017, color trends, go away gray. Bookmark the permalink. 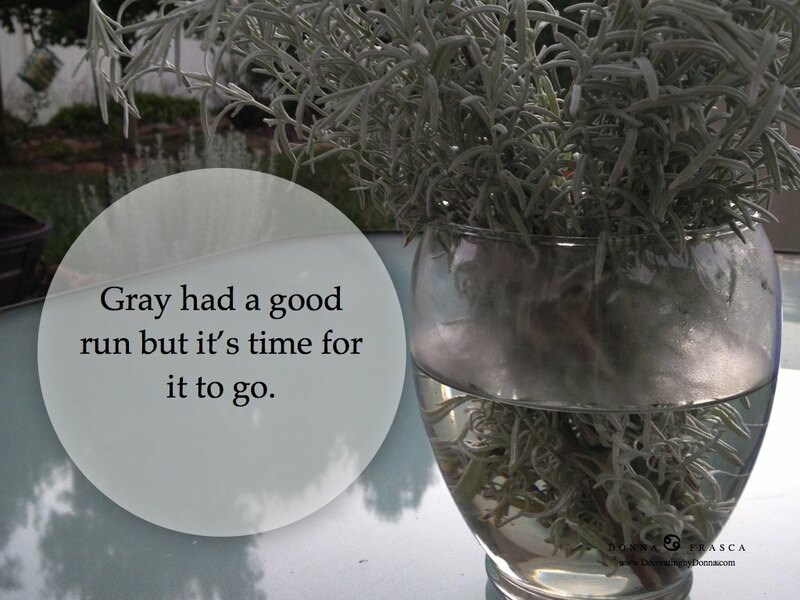 But I waited so LONG for gray to come back — I’m not ready to let it go yet. Everything here was tan tan tan, seemed like forever. I like a cool palette. 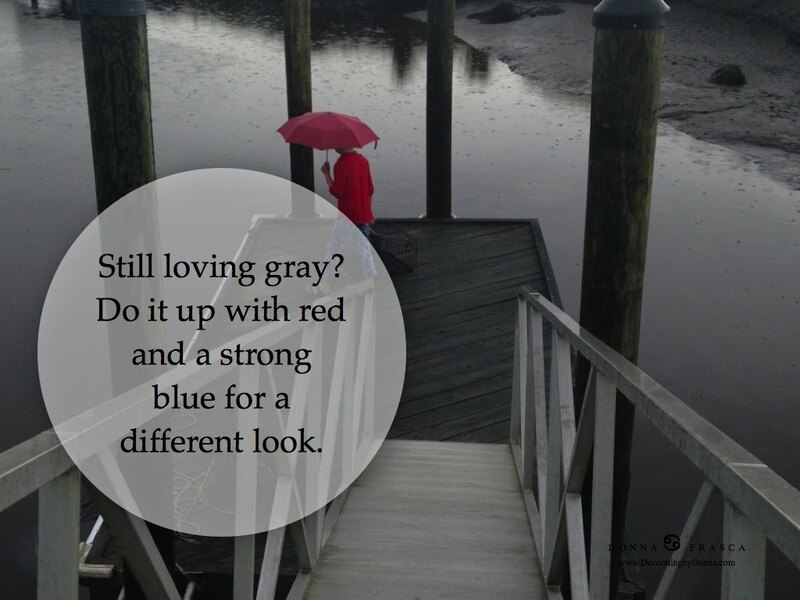 Gray has been around for years now, it’s really saturated in the market. 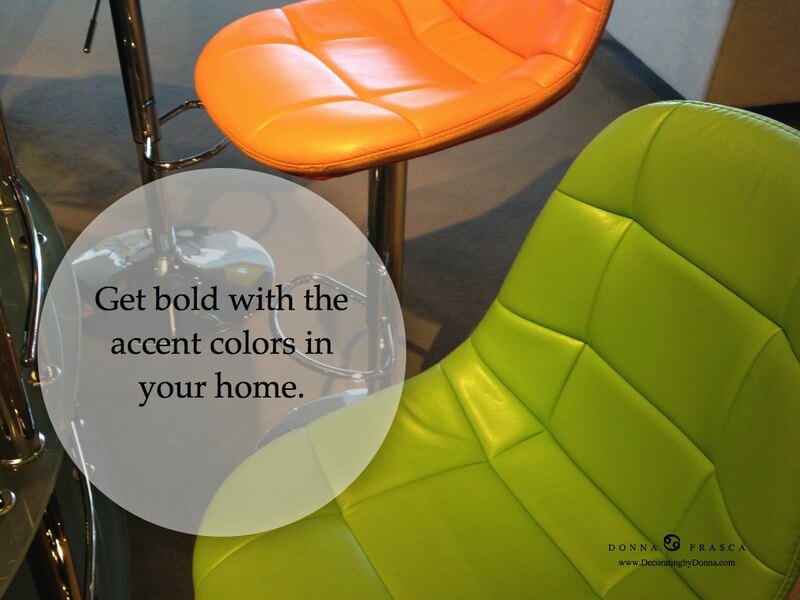 There are so many other colors that can be used as your “go to neutral.” Change it up a bit – you may like it! I’m good as long as it’s a cool color. 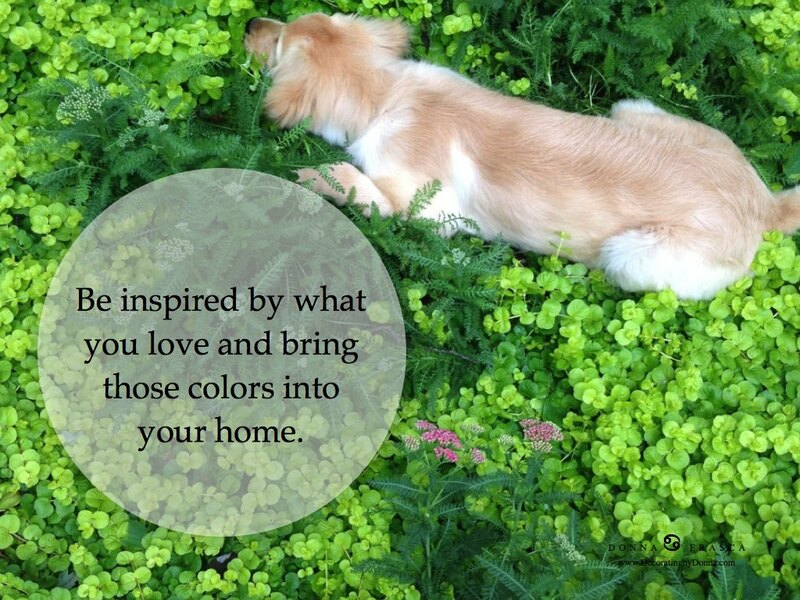 The green undertones are fine in others’ homes, but I still like a cool palette for my own. Staging may be challenging when I get ready to move. 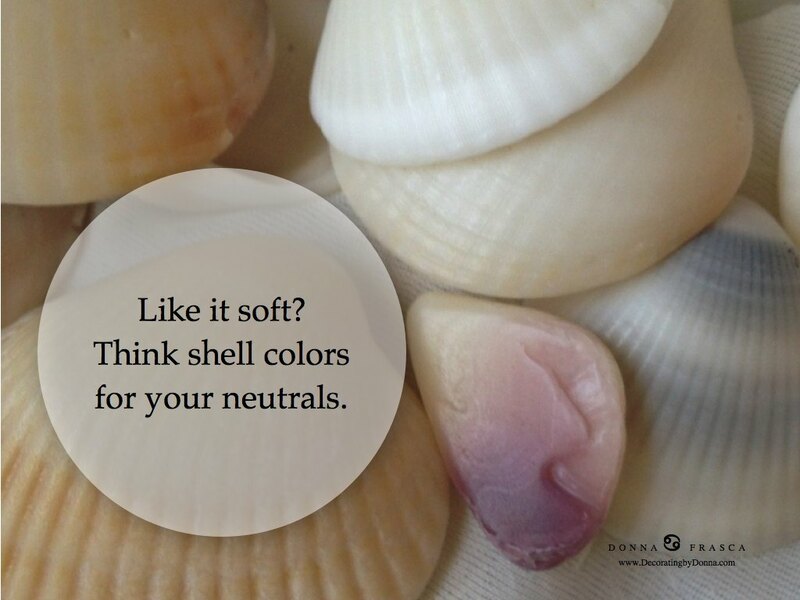 Loving the seashells. I’m heavy into beige/peach/buttercream lately. I hope it’s not contagious!